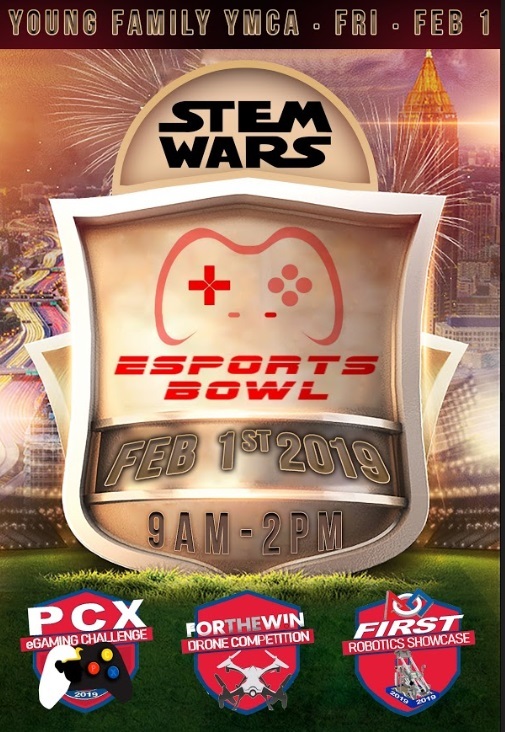 STEM WARS and Pharaoh’s Conclave (PCX) present eSPORTS Bowl 2019, a competitive event to help introduce S.T.E.M. (Science, Technology, Engineering and Mathematics) education and careers to students. STEM WARS was created in 2015 and their events have become the largest and most anticipated initiatives in the nation dedicated to engaging low-income and first-generation college students in STEM. Pharaoh’s Conclave sets out to host organized middle and high school level eSPORTS leagues in order to inspire a passion for STEM between students and leaders. During the eSPORTS Bowl 2019 will experience a learn-by-doing process, where they can engage in head to head competitions, hands-on simulations, workshops and activities. The competition will include but not be limited to video game, robotics and drone competitions. 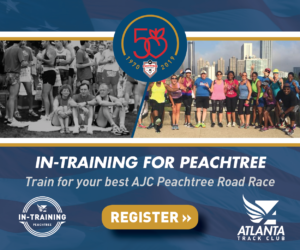 The event is project to bring together over 1,500 middle & high school students from across Atlanta, teachers and parents along with the industry’s leading professionals. 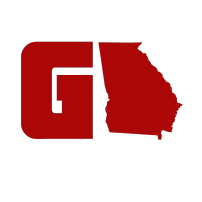 Two stand-out students in the field of technology from Atlanta, Georgia will be partaking in the eSPORTS Bowl 2019. 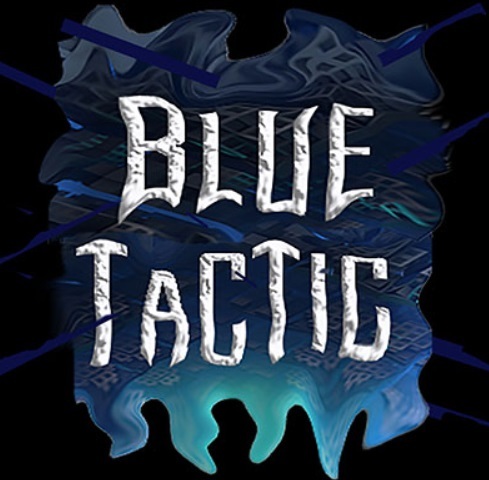 BlueTactic is a 14 year-old pro gamer and eSports athlete from Atlanta, GA. The young gamer became serious about eSports by age 11 with the game OverWatch and within a year, moved his way up to playing alongside Grand Master level players. BlueTactic was invited to DreamHack by the American Video Game League, where he was interview by Red Hat, Steezus Christ and Hot 97’s HipHopGamer. Madison Kenney is the Founding Member and Team Captain of the all-girl robotics team, the RoboChicks. Madison has been the Captain of RoboChicks for seven years and has found a passion in engineering, with aspirations to become a Mechatronics Engineer. She is currently attending Gwinnett Technical College as a dual enrolled student majoring in Engineering Technology. 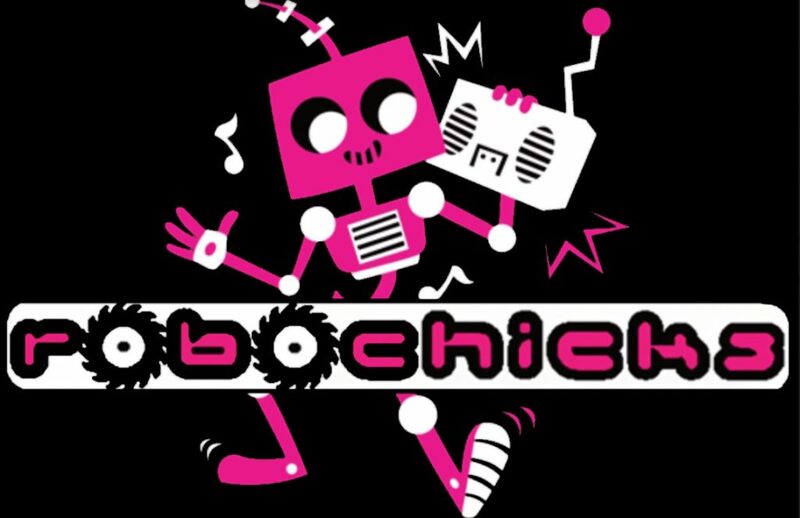 She has also recently secured funding to officially start the RoboChicks Second Generation (R2G), a younger all-girls robotics team at the Andrew and Walter Young Family YMCA. The eSPORTS Bowl 2019 will be taking place on Friday, February 1, 2019 from 9:00 AM to 2:00 PM at the Andrew and Walter Young Family YMCA (2220 Campbellton Road SW Atlanta, GA 30311). If you would like to register for tickets for the event you can visit their Eventbrite page.